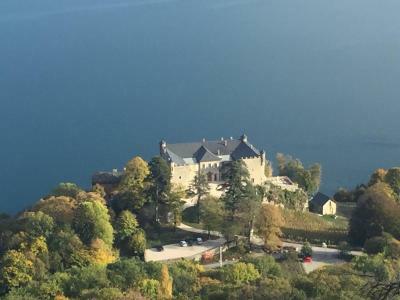 Lock in a great price for Château de Bourdeau – rated 9.1 by recent guests! Perfect for a short stay en route to French Alps or just an escape from a city. 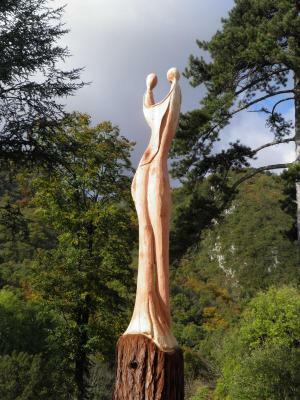 Lovely surroundings, beautiful views, quiet, helpful staff, spacious rooms. The location is absolutely amazing. Our room had a completely unobstructed view of the lake and Mont Revard. The room was also a good size. We picked this place. essentially for the view and we were happy to pay for the view. It was also nice and quiet. Very peaceful, romantic spot. Highly recommend for couples. Everything! 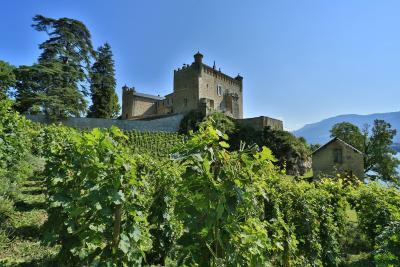 Fantastic location...incredible Chateau...beautifully renovated with an amazing history. Owner, manager and staff are wonderful people. All so helpful, positive and engaging. Evening meal superb - a truly talented chef. Both adults & kids loved this special place. Everything was perfect, from start to finish. The room had nice little surprises included, the jacuzzi was great, and the view really insane. Will come back anytime! Amazing hotel, really a castle, beautiful location. Amazing, really recommended !!!! Beautiful location, on the quiet side of the lake. 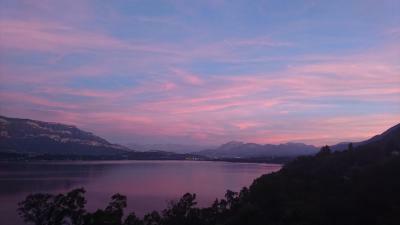 Our room had an amazing view over he lake to Aix and the mountain beyond. The staff were very helpful and breakfast offered great choice. The chateau very well renovated, our room was clean and spacious and the bed very comfortable. Lovely room, fabulous views and location. Great breakfast . As a B&B it more than delivered and I’d love to go back one day - when the restaurant is open! A sensational location, overlooking the lake. The themed bedrooms are a bit ''whacky'', but the food in the restaurant was excellent, with attentive staff. 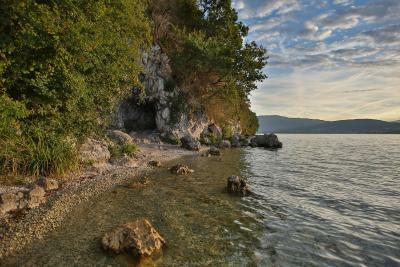 Amazing, special place, a haven of peace overlooking the Lac du Bourget. Designed with charme and into the last detail. Lovely breakfast terrasse and wonderful hospitality. Merci! very quirky rooms with amazing view over the lake The staff were really nice. 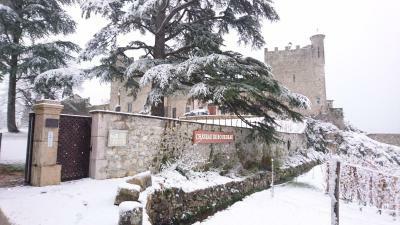 Featuring a garden and terrace, as well as a restaurant, Château de Bourdeau is located in Bourdeau. The property features a shared lounge, as well as a bar. Free WiFi is provided. At the hotel, all rooms come with a closet. Rooms are complete with a private bathroom equipped with free toiletries, while certain rooms come with a balcony. 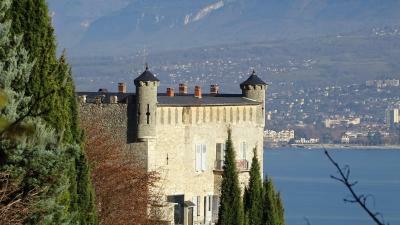 Aix-les-Bains is 8 miles from Château de Bourdeau, while Chambéry is 10 miles away. 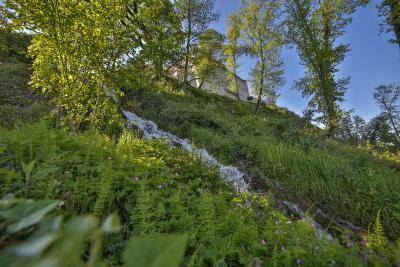 Chambéry-Savoie Airport is 6 miles from the property. 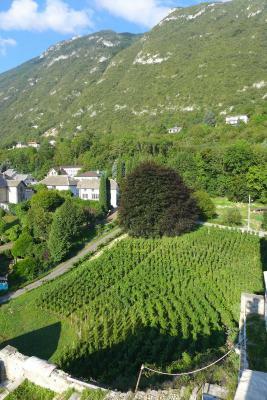 This property also has one of the top-rated locations in Bourdeau! Guests are happier about it compared to other properties in the area. This property is also rated for the best value in Bourdeau! Guests are getting more for their money when compared to other properties in this city. When would you like to stay at Château de Bourdeau? This suite features a view, seating area and soundproofing. This suite features a mini-bar, air conditioning and soundproofing. This double room has a mini-bar, executive lounge access and soundproofing. Double Room - "La Traverse"
This double room has a bathrobe, sofa and soundproofing. House Rules Château de Bourdeau takes special requests – add in the next step! Château de Bourdeau accepts these cards and reserves the right to temporarily hold an amount prior to arrival. Restaurant reservations must be made prior to arrival. The restaurant is open for dinner from Wednesday to Sunday and for lunch on Saturday and Sunday only. The restaurant is closed on Monday and Tuesday. Please inform Château de Bourdeau of your expected arrival time in advance. You can use the Special Requests box when booking, or contact the property directly using the contact details in your confirmation. The room smelled like it was a smoking room not long ago. breakfast is just ok. Good, but didn't worth the price. The bedrooms appear to be decorated in original ways that might not appeal to everyone. Our decor was "Riviera beach" which was fine. The only problem was the ensuite toilet was in a beach hut. This was realistic to the extent that the door did not shut properly! • Double Room - "La Traverse"
The minute we arrived we were disappointed as we were told it was one of the chef’s days off and so there was no restaurant. The nearest alternative was a 2 mile walk away and as we were touring on a motorbike and would be tired, we’d chosen the chateau as it had a bar and restaurant (not clear on booking.com that they are part time) so we would be able to chill out and not go out once we were there. To her credit, the manager, Delphine, appeared (she was not on duty) and did rescue the situation. We walked to the restaurant and she picked us up. She could not have been more helpful. But the reality is that the chateau is run on a skeleton staff. Other guests we talked to had the same gripe. One guest had been there 3 nights and the restaurant had not been open for any of them. As we talked with the others, we all said we’d have been buying drinks at the bar, had there been any staff to buy them from! Note that we stayed in July - it was NOT low season. So as long as you realise it is a seriously nice B&B and not a hotel then you will love it. Agree with others who said the breakfast of "disorganized." The staff didn't seem to know how to work the boiled-egg vat... and left it to the guests to fend for themselves. The room decor theme is a little bizarre and a little amateurish for how amazing the property itself is. The driveway and parking lot are white chalky stone, so expect a film of dust to cover your car and shoes. None of this would deter us from returning. Room was poor. Toilet in the left corner, shower in the right and sink in the third. The ‘prince suite’ is a large bathroom with a bed in the middle. No closet, sitting chair, couch, or even a soap dish in the shower. Also no soap. Terribly disappointed. The Breakfast was very disappointing and expensive. we stayed two nights, first breakfast they served croissant and pastries and the second day nothing. packet sliced bread and a stale loaf, amazing for France to have no fresh and good bread. the so called fresh fruit would have been fresh maybe a month before, the apples made me feel young as the had so many wrinkles. huge disappointment for a Chateau that is supposed to have recognised chef! Nothing really - the wi-fi in my room wouldn't connect to my computer for some reason, but that's a very small issue in an otherwise fantastic stay. Beautiful hotel right next to the lake. 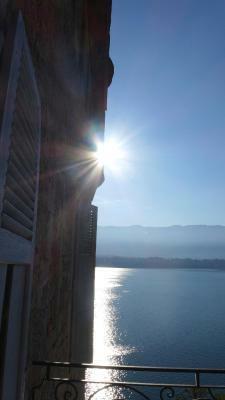 Fantastic, individually decorated, huge rooms all with a view of the lake, and very comfortable bed. The food was incredible, fine dining and very good value. The staff were very helpful and we received a personal welcome from the managers. 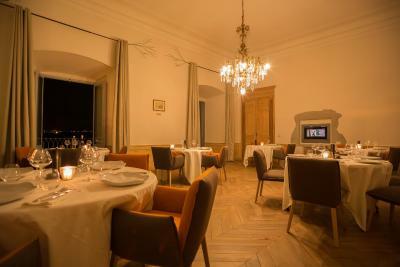 The whole place was an experience from start to finish, from the moment you pull into the drive of the chateau, the view of the lake, the food, the welcome - all excellent. Highly recommended. Gorgeous location and very helpful staff.